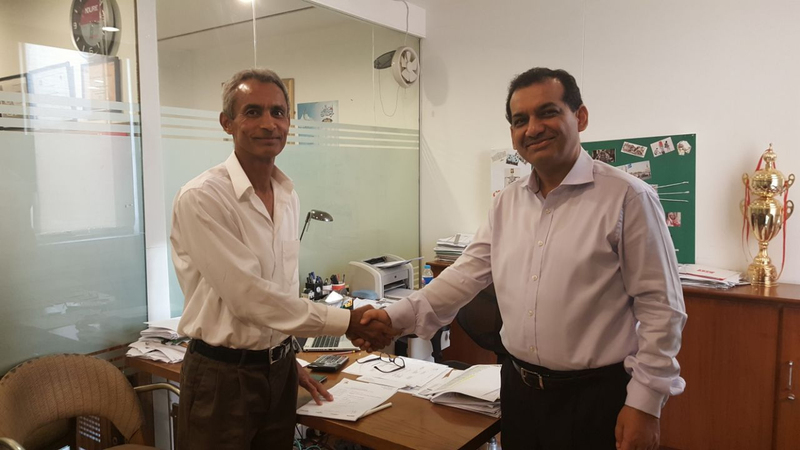 Lahore: November 13, 2017– LumenSoft Technologies, a leading provider of retail solutions, announced that Service Sales Corporation has selected and deployed Candela M for their manufacturing unit. A product of LumenSoft, Candela M enables manufactures to track the entire production process from buying of raw materials to the delivery of finished goods. Candela M is fully integrated with Candela RMS, this means the manufacturing process gets integrated with retail operations, and the finished goods on completion are pushed in the warehouse of Candela RMS. On this occasion, Abdul Aziz CEO LumenSoft said, “”We are very pleased to welcome such a prestigious customer and believe Candela M will play a role in streamlining the manufacturing processes of Service Sales Corporation.